8th June 7, 2017, Guangzhou, China-Nowadays, almost every commercial or industrial concern including but not limited to factories, workshops, offices, and R&D centers use a range of products for maintaining the cleanliness of working environments. Additionally, these products which include air purifiers, air circulators, air conditioners, ventilators, and water coolers to name a few also help in removing dust particles, harmful chemicals, VOCs, microbes, and other disinfectants from workspaces and factories. 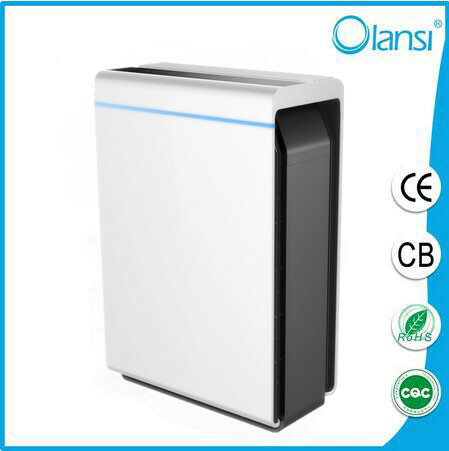 Olansi Healthcare Co., Ltd is a well-known company that has been engaged in manufacturing a diverse range of healthcare products for more than a decade like air and water purifiers, hydrogen water makers, and disinfectant water machines.